Your health, wellbeing, success and happiness are important to us. If you are worried about anything that is happening to you at or outside of Larkhall Academy, we have a team of teachers and support staff who can help. Please enter your details below and a member of staff will be in touch. Please note: This service is not available during school holidays and any information which is sent will only be read during school hours. 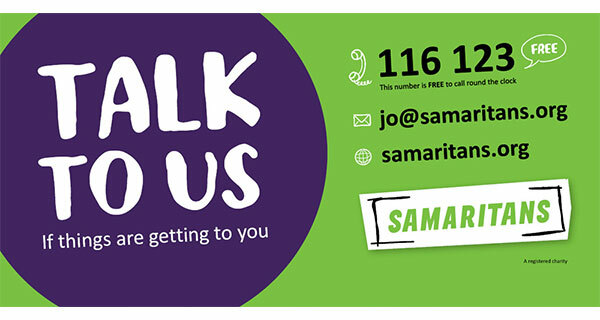 If you require immediate support please use our helpful links or speak to an adult.